Netflix has plans to bring its total number of original programs to 700 by spending $8 billion in 2018. The company has been adding to it growing base of original content since 2012, when it partly funded the show Lillyhammer. Soon after, it created hits like Orange is the New Black and House of Cards, which started Netflix on a path to creating an increasingly large suite of original programming. In 2017, it spent $6 billion on content and either created or brought 86 new shows and movies to the service. It’s putting even more effort into making new content in 2018 by making more significant investments in original programming all over the world. “Let’s continue to add content — it’s working, it’s driving growth,” said CFO David Wells in a press statement. Netflix has plans to release 80 original movies and around 70 new TV shows under the ‘Netflix Originals’ banner this year. 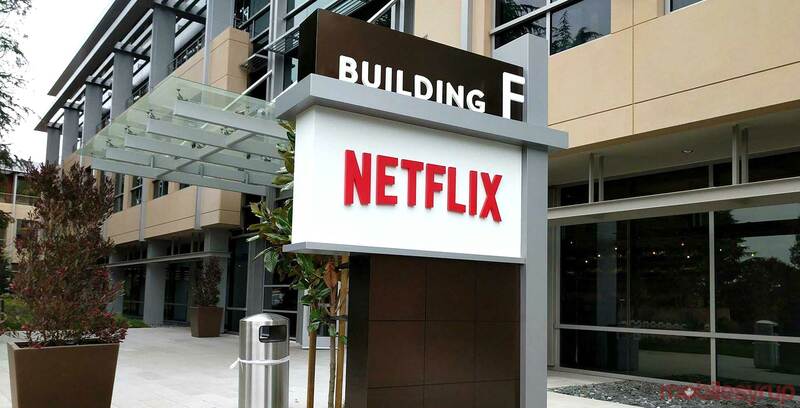 This $8 billion investment finally brings Netflix up to par in non-sports programming with the likes of Disney, Fox and Time Warner, who all spent about $8 billion in 2017. Netflix also dwarfs content spending by Hulu, Amazon and Apple, who all spent less than $2.5 billion last year. Netfix currently has over 117.6 million users around the world.